Superb quality townhouse nestled in the beautiful hills by the famous Istán lake, only a 10 min. drive to Marbella and Puerto Banus. The house is set on a charming community consisting of well manicured gardens and a stunning swimming pool area overlooking the mountains. South-facing immaculate villa with breathtaking views over the mountains and the Mediterranean towards Gibraltar and Northern Africa coastline. 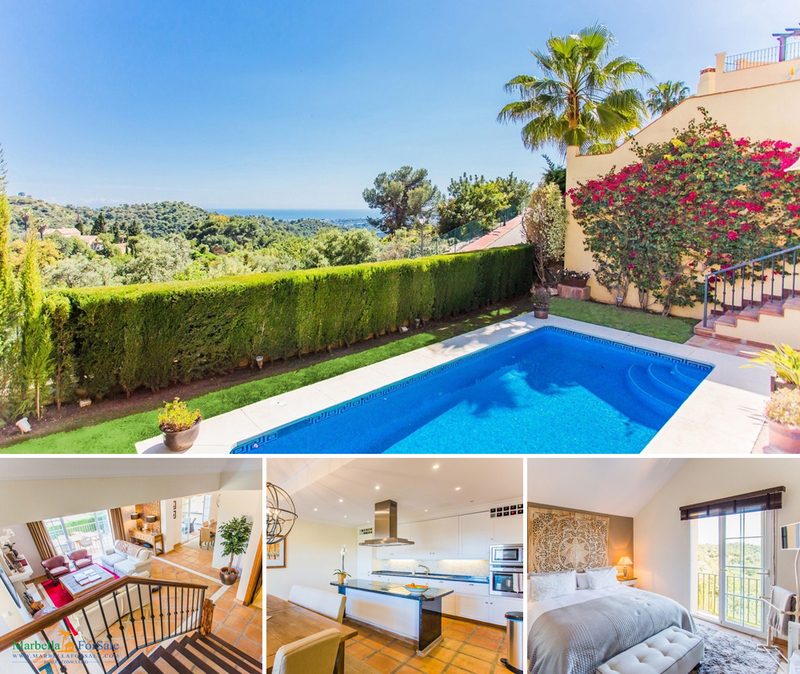 It is situated within the gated community of Sierra Blanca Country Club, with 24-hr security, only 6.5 km from Marbella centre and the beaches and next to the Natural Park of Sierra de Las Nieves on the Istán Road.